How is your skin these days? Mine is so dry and parched. 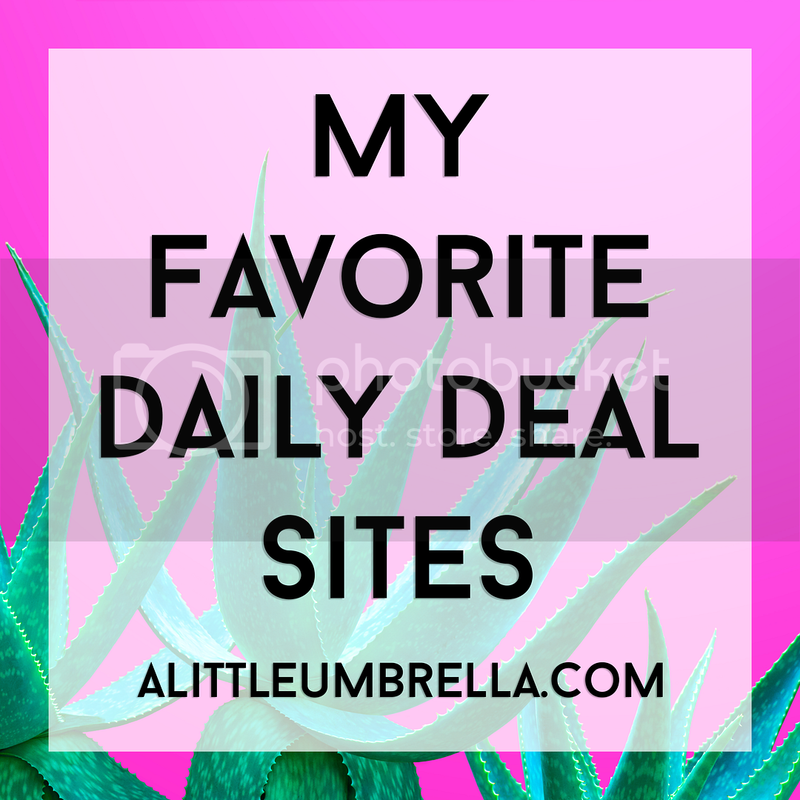 I recently tried some products from three of my favorite skincare brands that help to treat dehydrated winter skin. 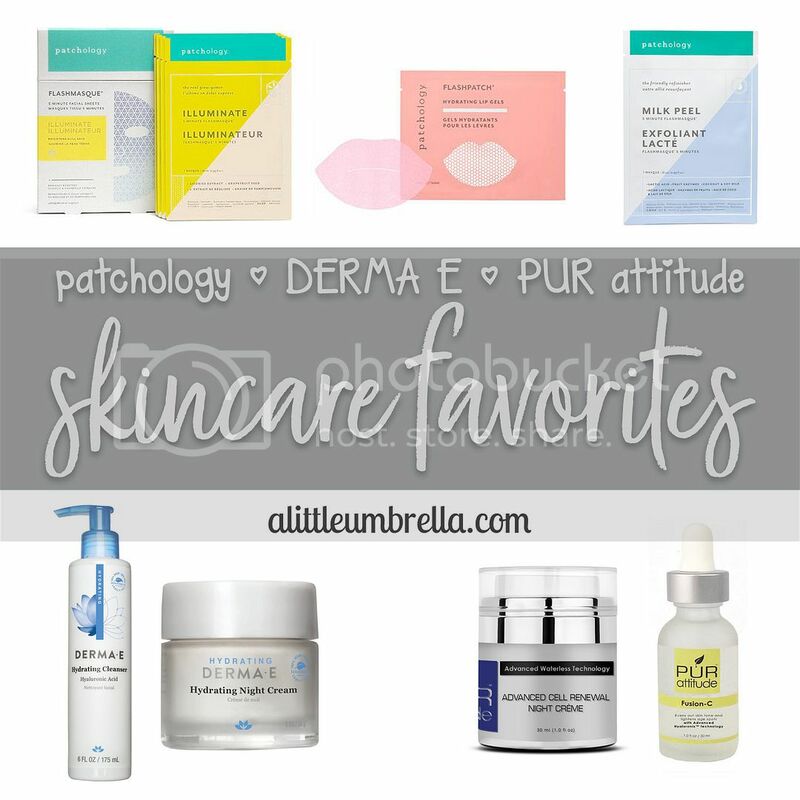 Here are a few of my skincare favorites from Patchology, DERMA E, and PUR attitude. Patchology was formed around the idea that truly effective delivery of great skincare ingredients, on your terms, is a game changer. They continue to expand that expertise in ingredient delivery to create products that do more, work faster, and deliver better results. Whether you have 5 minutes or 5 hours to pamper yourself, they call it "beauty at the speed of you," and I love it. 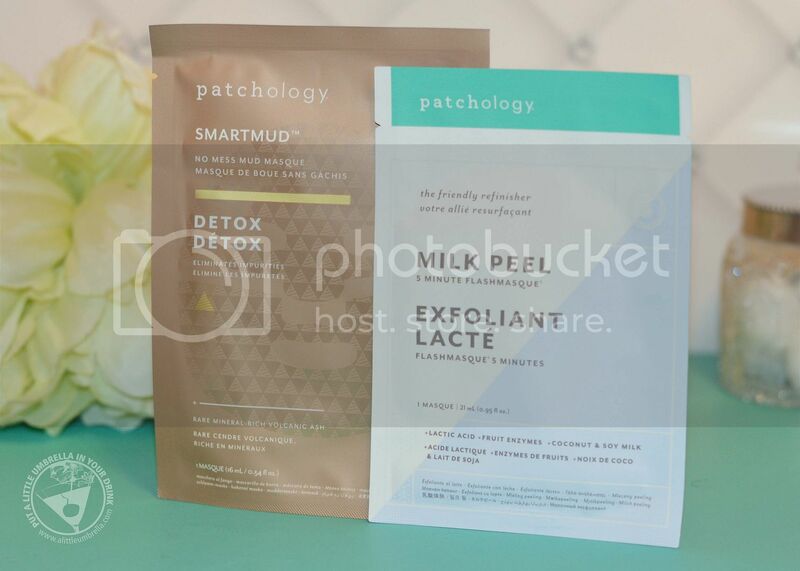 Save 20% on Patchology's award-winning skincare products by using promo code: SAVE20. Refresh in an instant. FlashPatch Rejuvenating Eye Gels feature an advanced HydraSurge5 Moisture System. More effective than topical creams or serums, this patch technology accelerates the delivery of essential ingredients Caffeine and Hydrolyzed Collagen. And the Hydrogels stay put - so you get these ingredients where you need them most. They are Cooling, soothing, and refreshing. 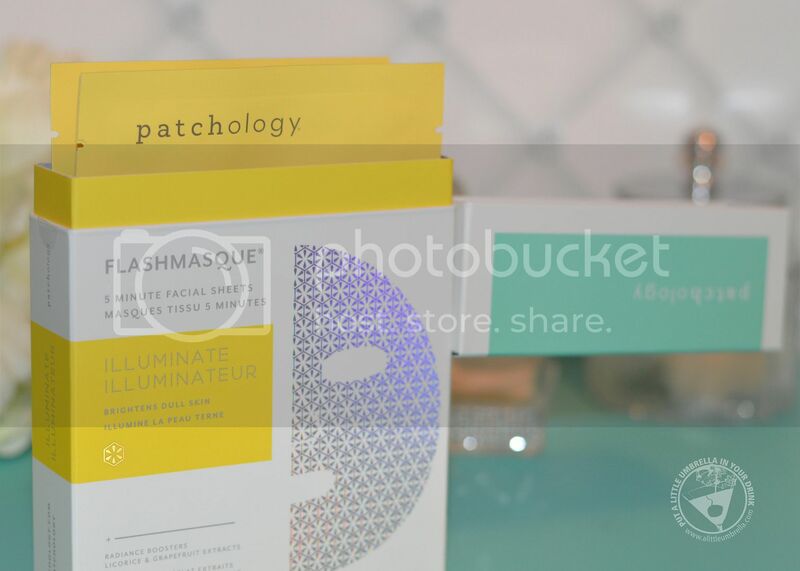 Put your freshest face forward with Illuminate FlashMasque 5 Minute Facial Sheets. Designed to even skin tone, they give new life to your complexion. Traditional sheet masks take up to 20 minutes to work. 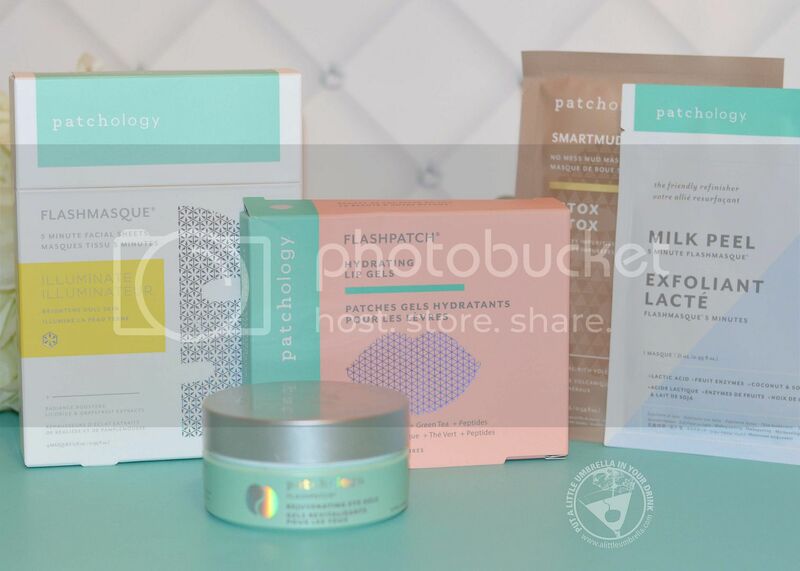 But Patchology's advanced masque material accelerates delivery of essential ingredients Licorice and Grapefruit Seed Extracts to gently brighten your skin. These flash masks are perfect for dull, lackluster, winter skin. Eliminate environmental toxins, dirt, and dullness in one clean step with the SmartMud No Mess Mud Masque. Mineral-rich volcanic ash combined with innovative FlexMasque Technology gets the purifying properties of mud right where you want them (on your face) and not where you don’t (all over your sink). 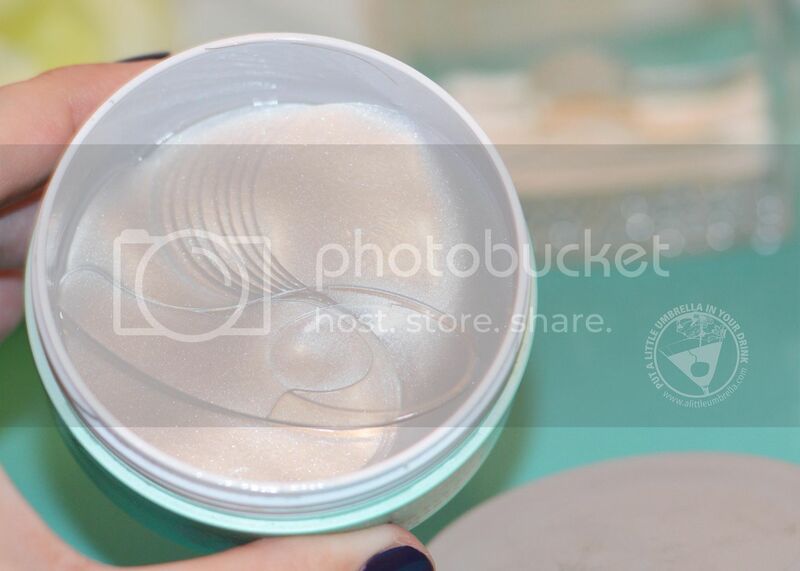 The plant-based Milk Peel FlashMasque was inspired by a top Korean beauty trend. Lactic Acid and moisturizing coconut and soy milk work together to speedily dissolve dead cells for smooth, bright skin without irritation. Get ready to glow, baby, glow. Chapped lips? 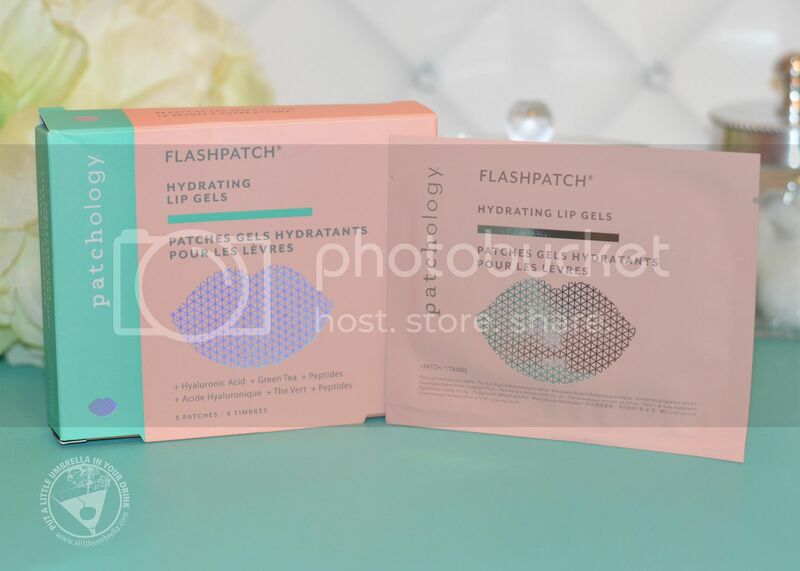 FlashPatch Lip Gels can smooth things over in just 5 minutes! 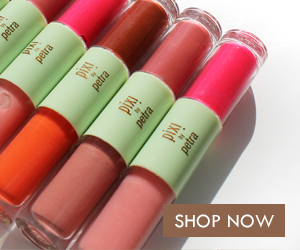 They provide deep hydration to soften, smooth and diminish the appearance of vertical lip lines. The HydraSurge5 Moisture System features advanced hydrogel patch technology that sends the most powerful moisturizing ingredients to your lips faster. Niacinamide, Peptides and Green Tea Extract soothe and deliver anti-aging benefits. 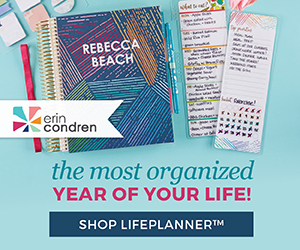 So perfect for the dry winter months. 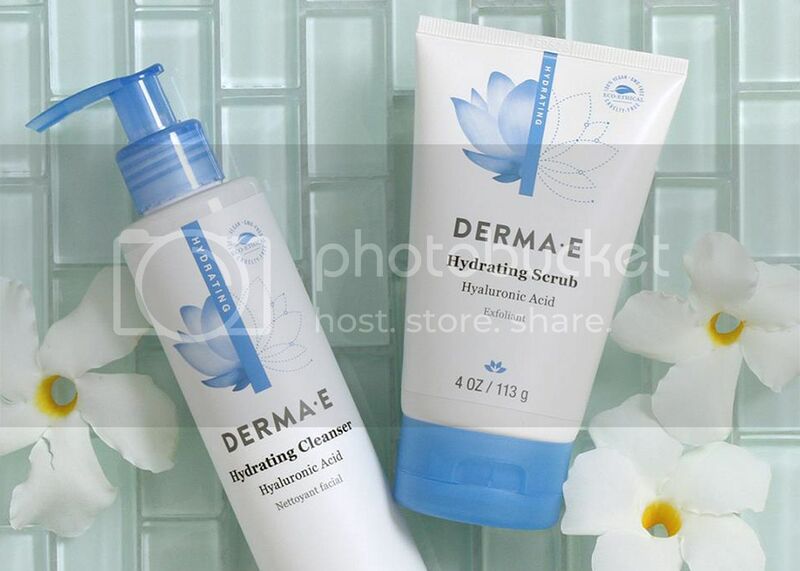 DERMA E is passionate about a future with healthier skin, a healthier environment, and a healthier world. 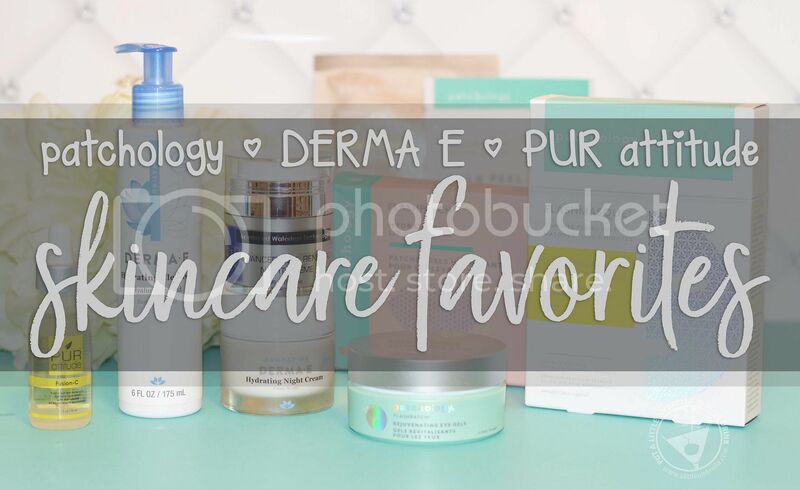 From face care to body care and treatment items, DERMA E products are enriched with healthy vitamins and antioxidants to address various skin types and concerns. 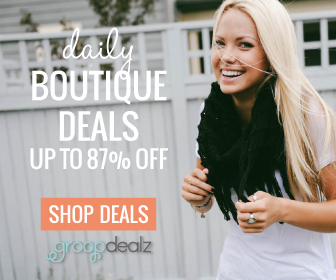 Each item is hand-formulated in a family-owned, small-batch manufacturing facility in Southern California. The DERMA E line was designed to quench the environmental oxidative stress that ages and debilitates the skin. Celebrate Galentine's Day with 30% off at DERMA E with the promo code: GALDAY30. Deeply moisturize skin while washing away dirt, oil, and impurities. The Hydrating Cleanser is ultra-hydrating and infused with Hyaluronic Acid, Chamomile, Lemon Grass, and Papaya. Antioxidant Vitamins A and E gently cleanse and condition skin for a soft, smooth, dewy feel with no drying, aging after-effects. 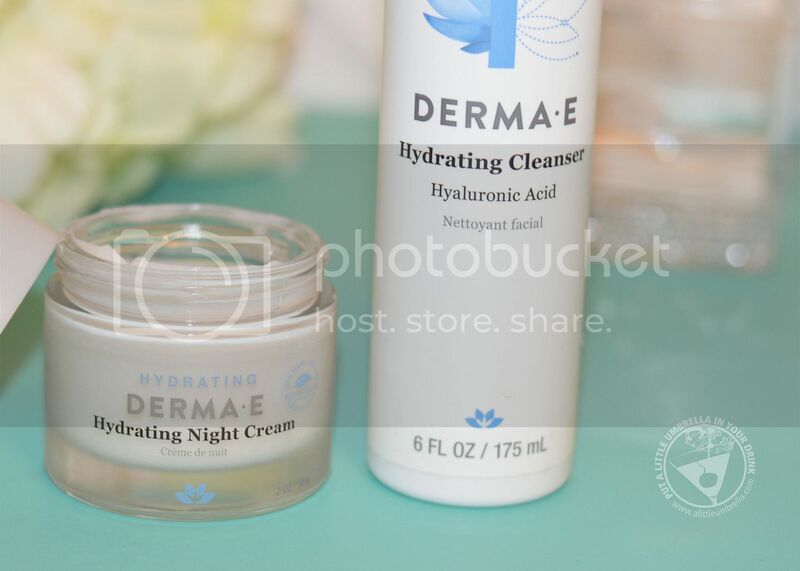 DERMA E's Hydrating Night Cream and Hydrating Cleanser are the perfect duo for combating winter dryness and replenishing moisture. 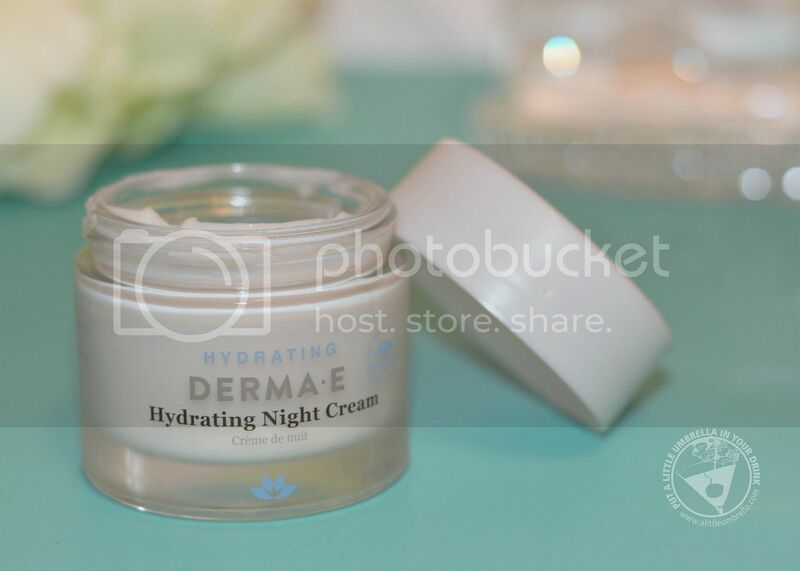 Thoroughly moisturize and plump skin to reduce the look of fine lines and wrinkles with the Hydrating Night Cream. This extra-rich, deeply penetrating formula delivers the unmatched hydrating properties of nature's moisture magnet, Hyaluronic Acid. Enriched with anti-aging antioxidants, Vitamins C and E, and soothing Aloe, this formula helps defend skin from free radicals and the effects of the environment. 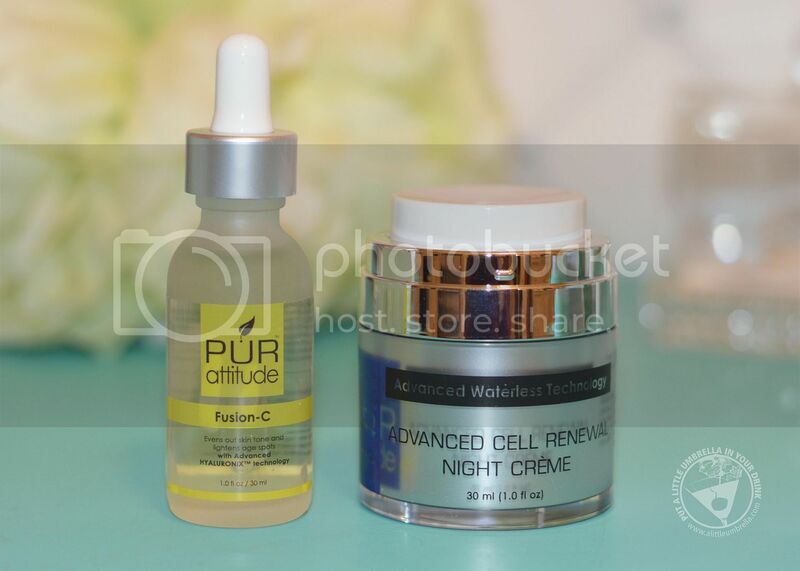 PUR attitude is a skincare line that doesn't use water or any potentially harmful chemicals in their products. Consisting of only 100% pure ingredients, you get an increase in skin radiance, an increase in skin hydration, and fewer wrinkles. They have revolutionized the skincare industry by purifying products from all toxins and unneeded additives. Each product is created with only the best ingredients, precisely formulated to get the best results. Fusion-C Brightening Serum can improve the look of fine lines and wrinkles, lightening age spots, and discoloration with the use of Licorice Extract, Vitamin E, and Collagen. It will also improve your skin's firmness using four different forms of Vitamin C: Ascorbic Acid, 3-O-Ethyl Ascorbic Acid, Tetrahexyldecyl Ascorbate, and Sodium Ascorbate. All of these forms deliver the proper skin essentials in different ways in order to get better results. 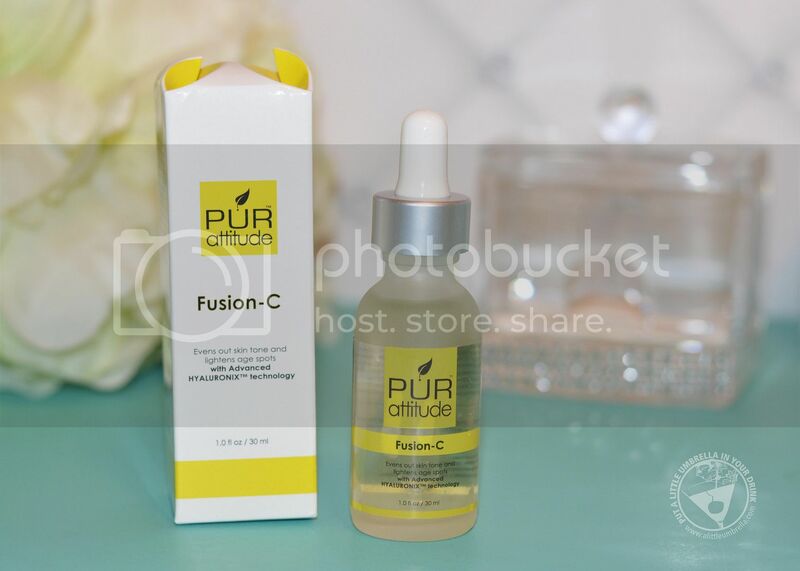 Fusion-C also contains BV-OSC Ester, which is an active form of Vitamin C that improves collagen synthesis, along with Hyaluronic Acid, designed to optimize absorption into the skin and to help prevent free radical damage associated with skin aging. 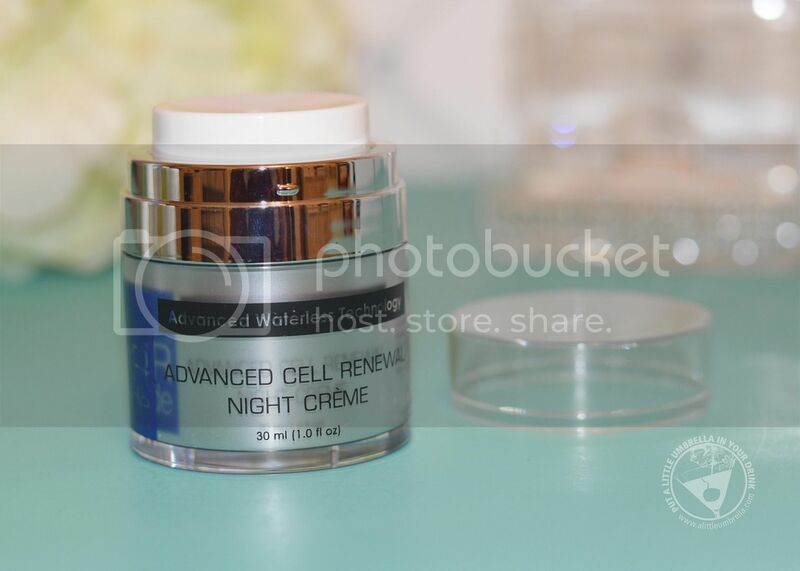 Advanced Cell Renewal Night Crème revitalizes your skin while you sleep. Say good-night to sagging, aging skin. Natural polymer technology time-releases bio-advanced peptide technology that nourishes the skin at the cellular level, optimizing the skin's appearance and elasticity. Wake-up to younger, firmer, healthier, more radiant looking skin.